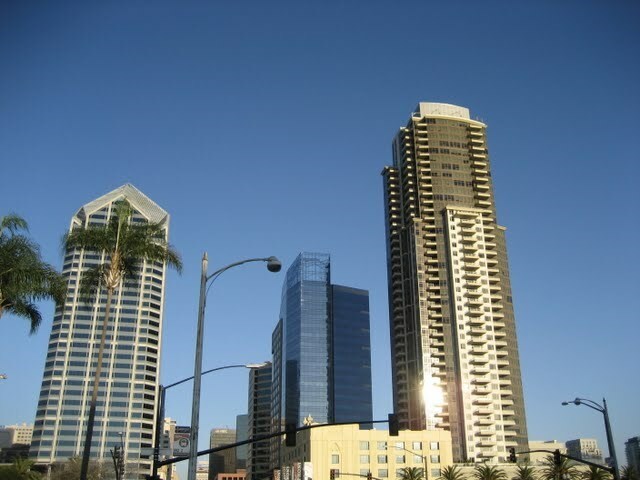 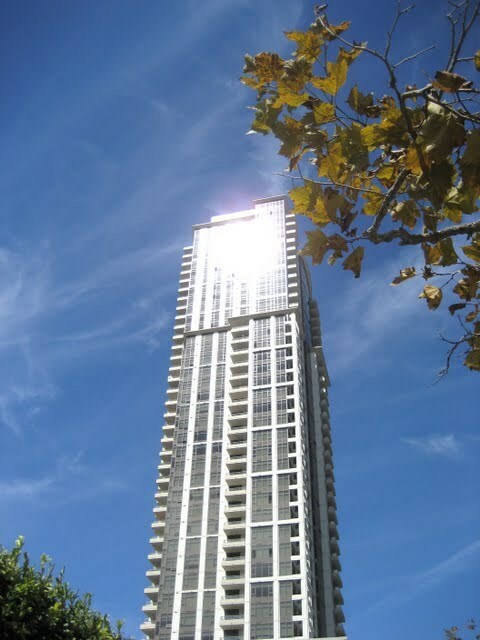 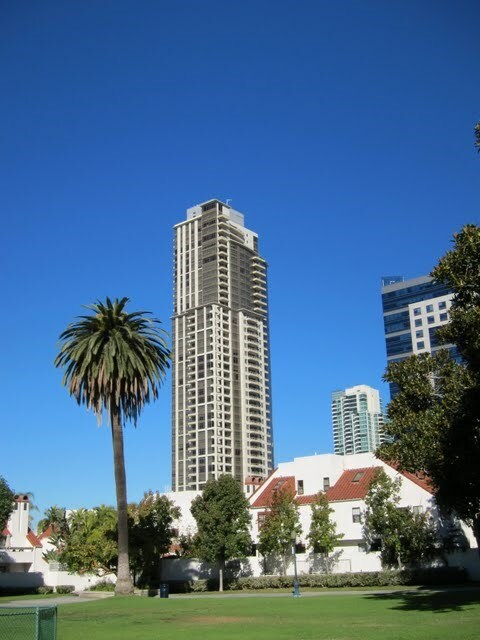 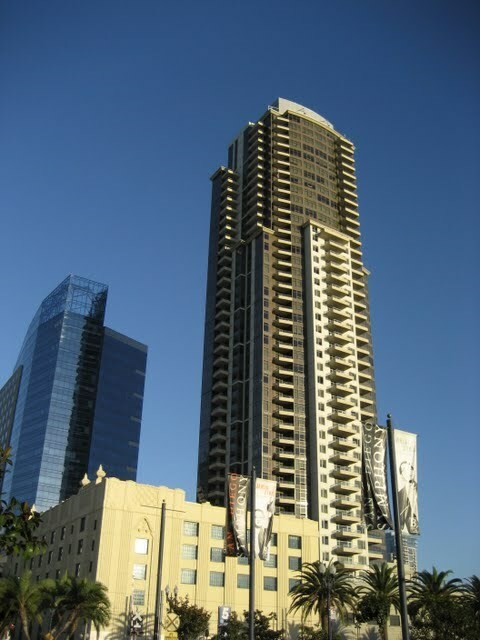 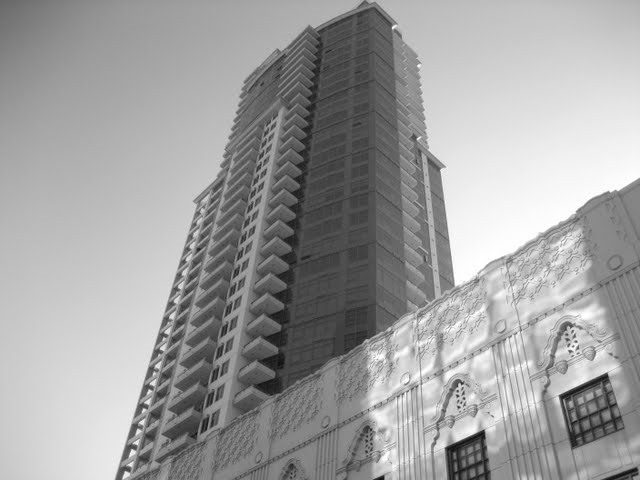 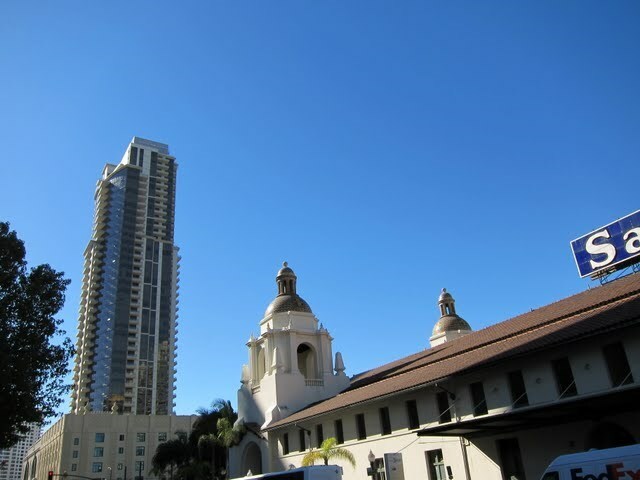 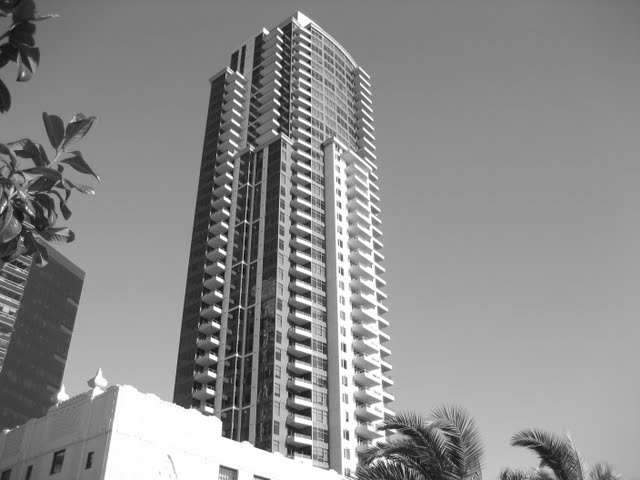 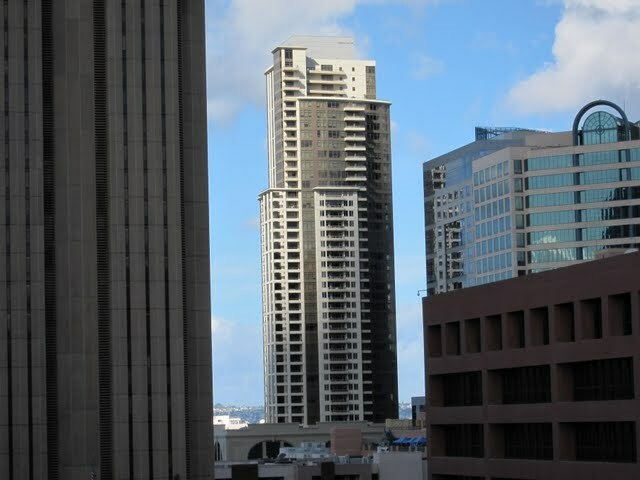 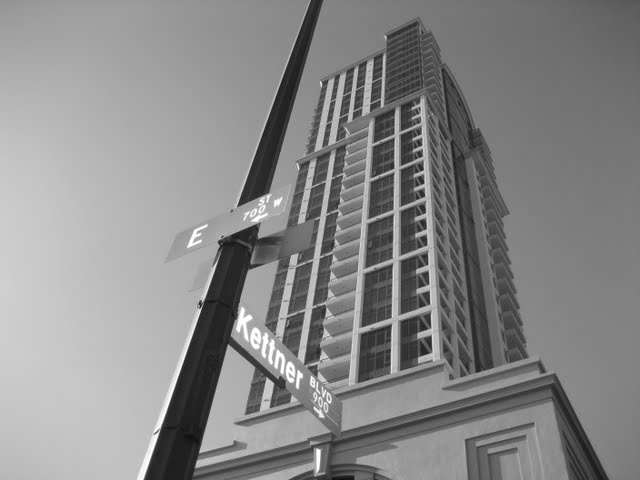 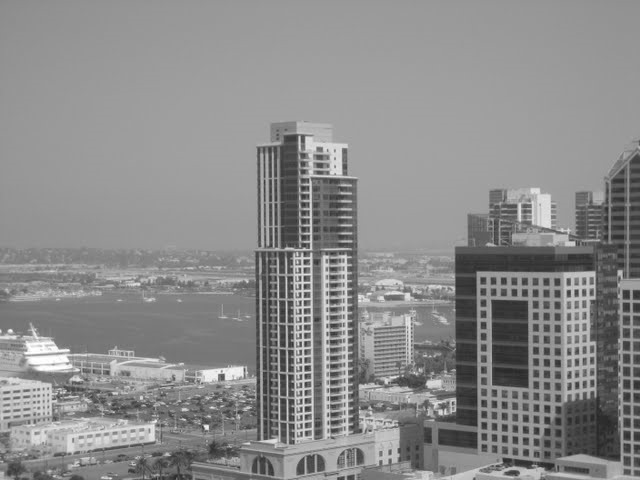 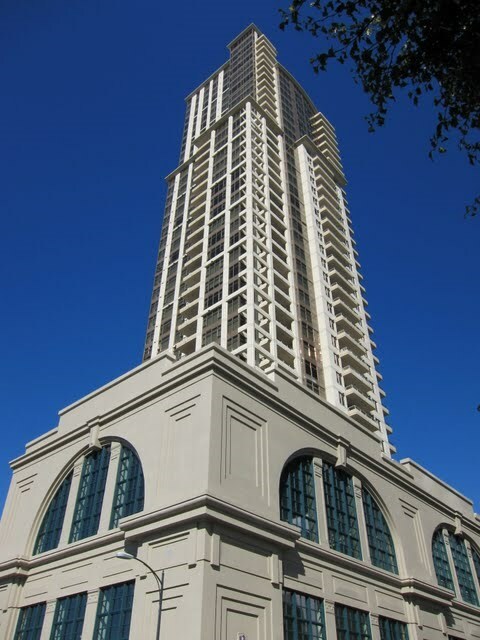 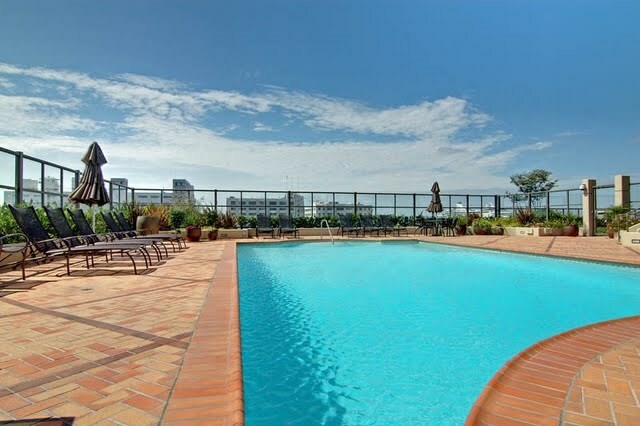 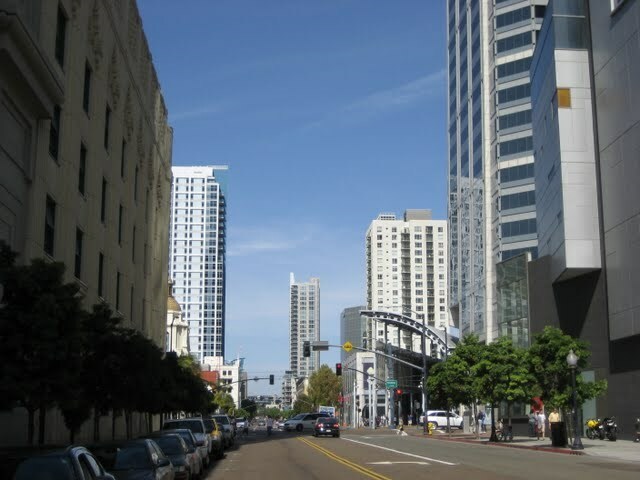 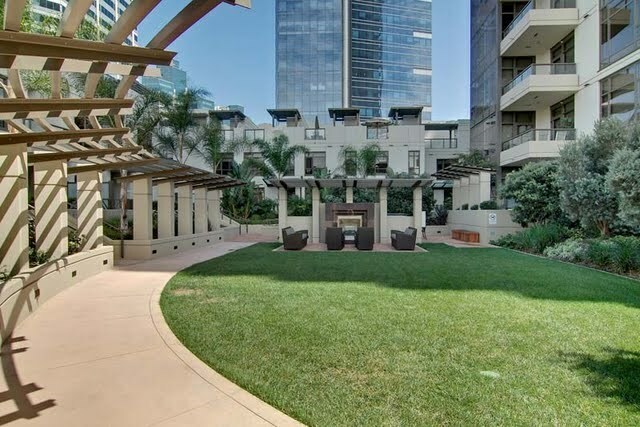 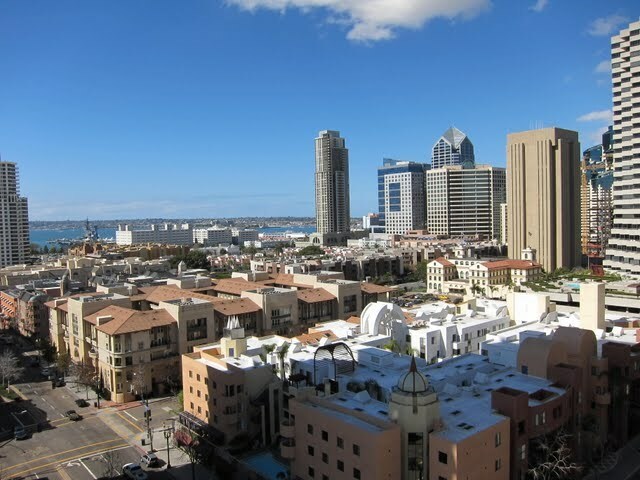 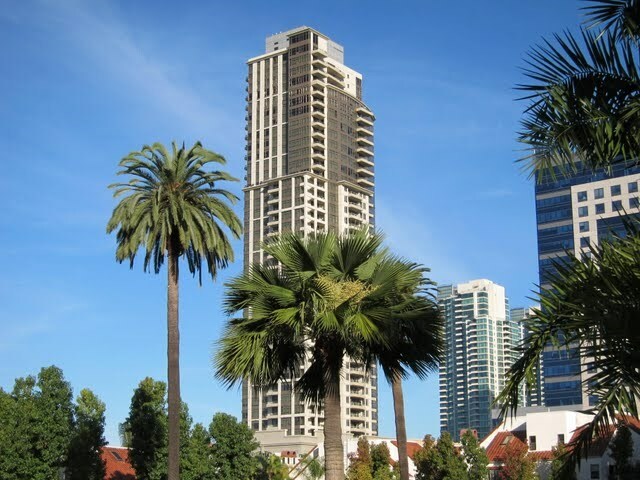 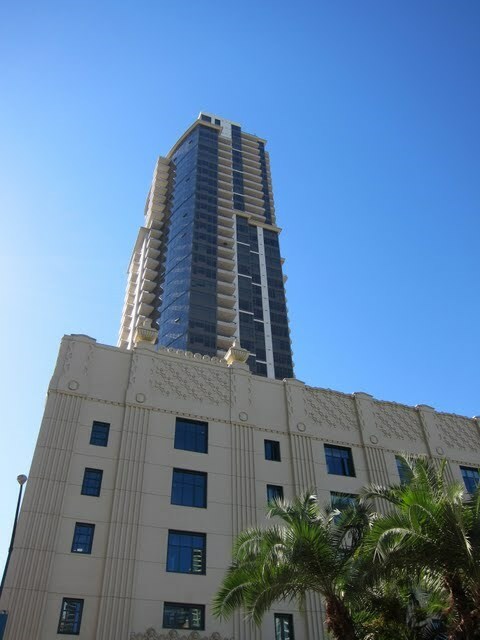 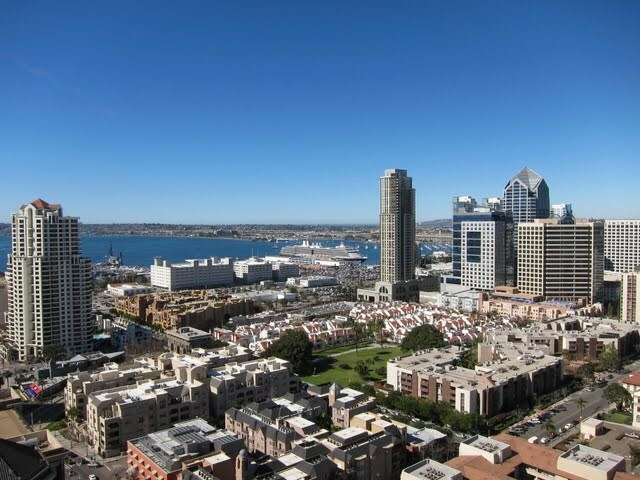 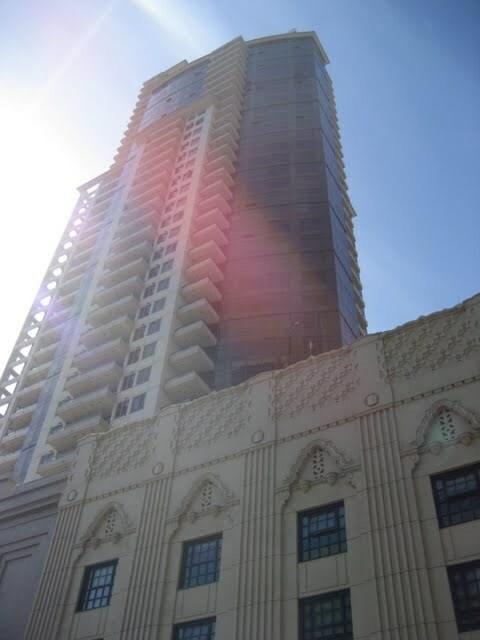 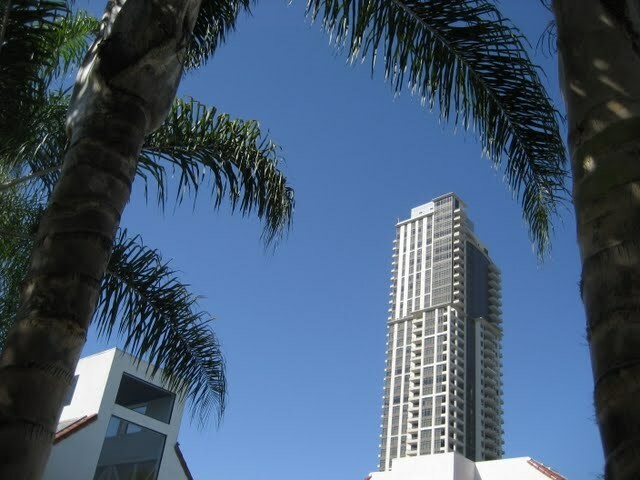 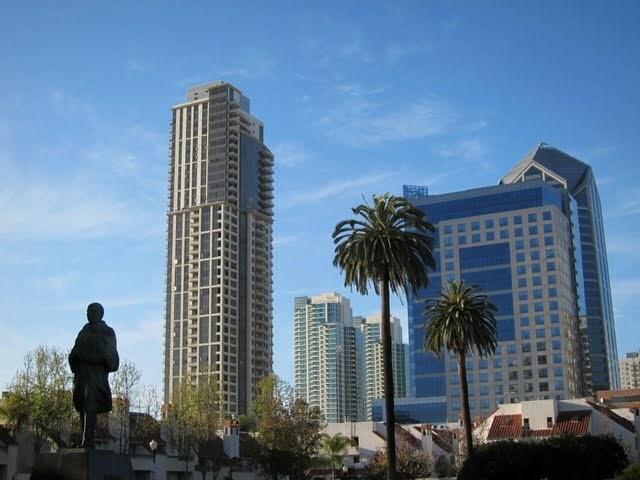 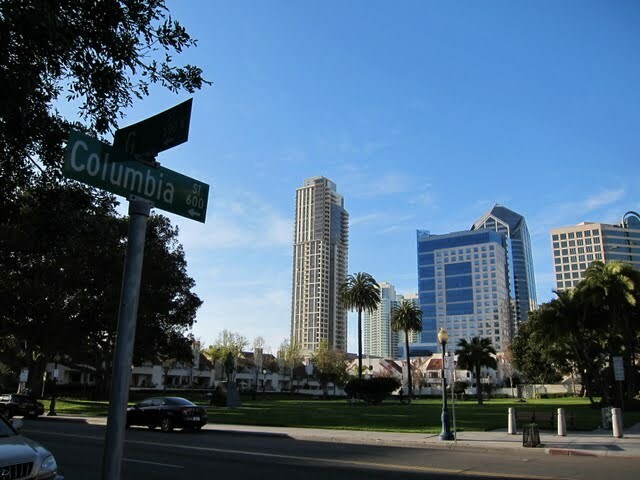 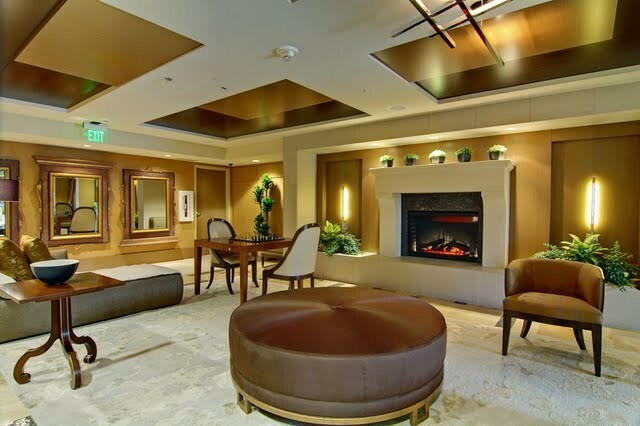 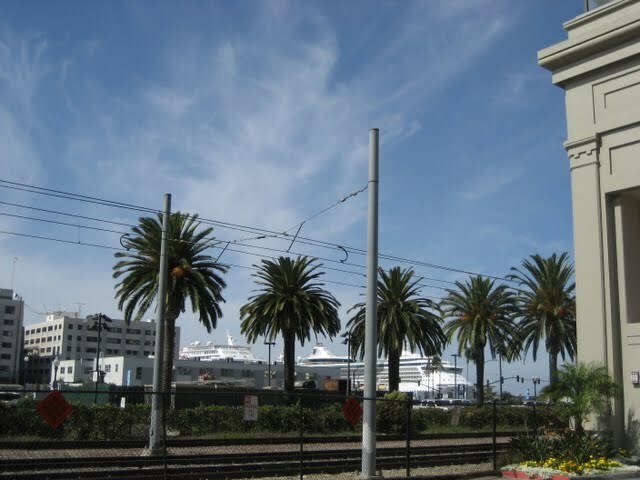 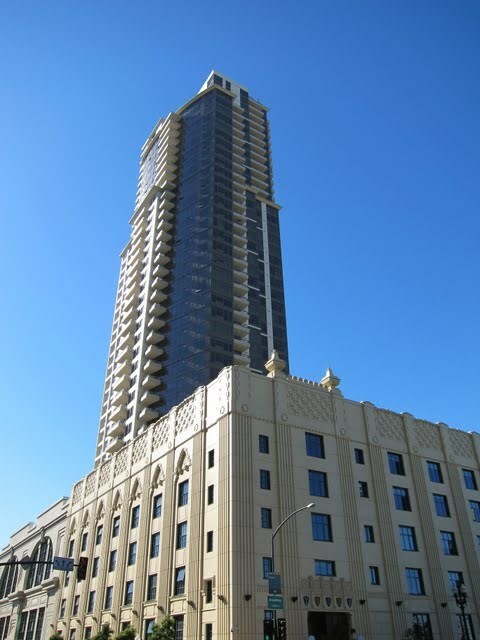 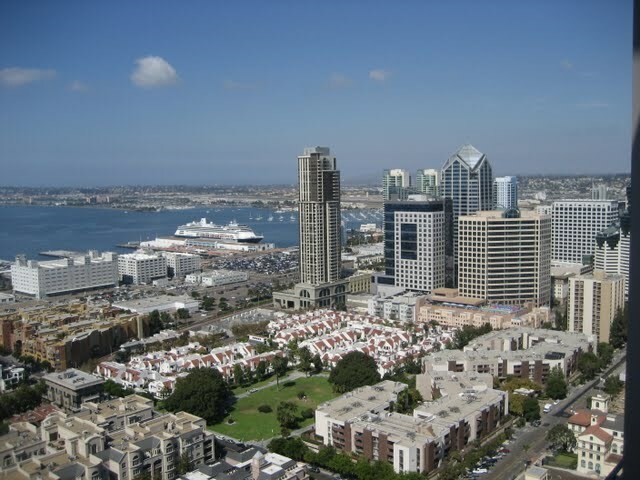 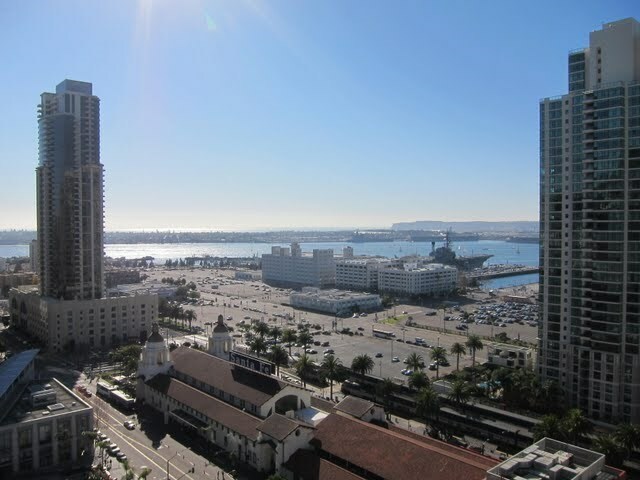 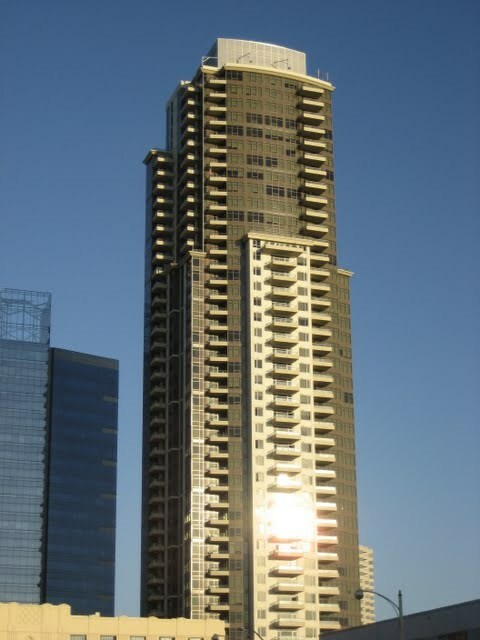 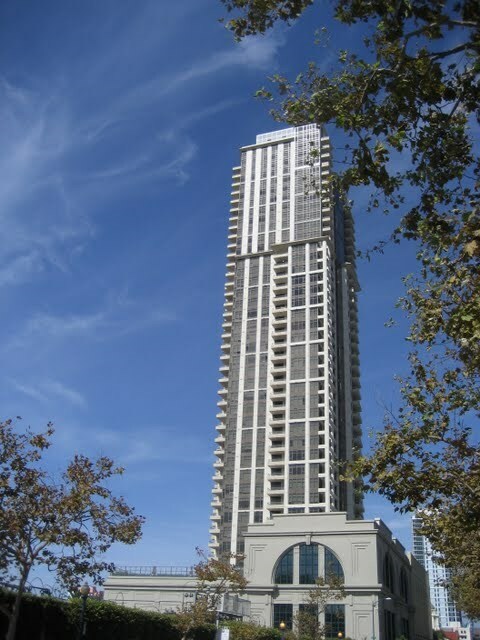 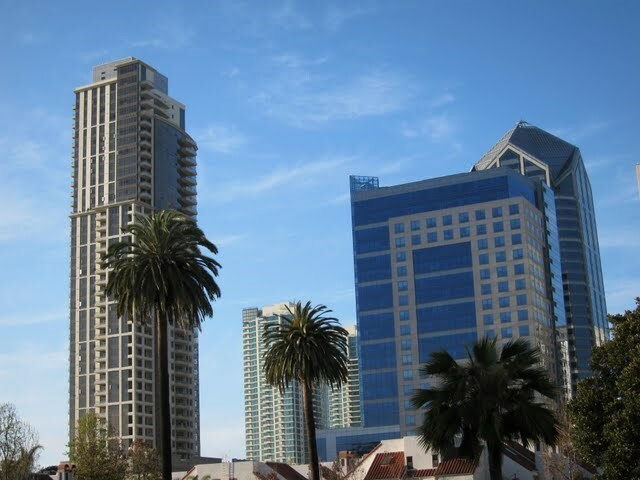 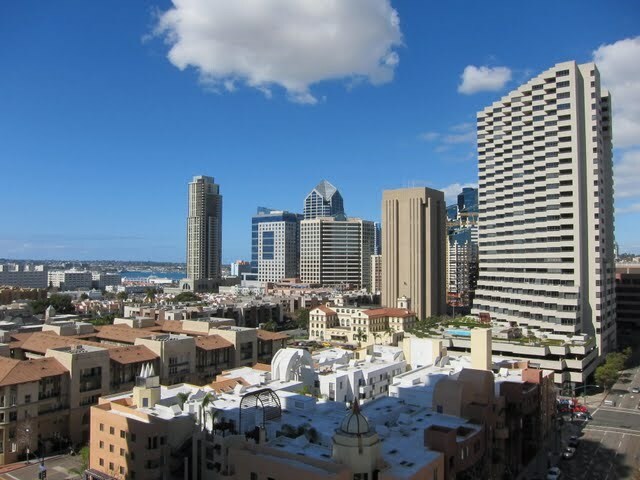 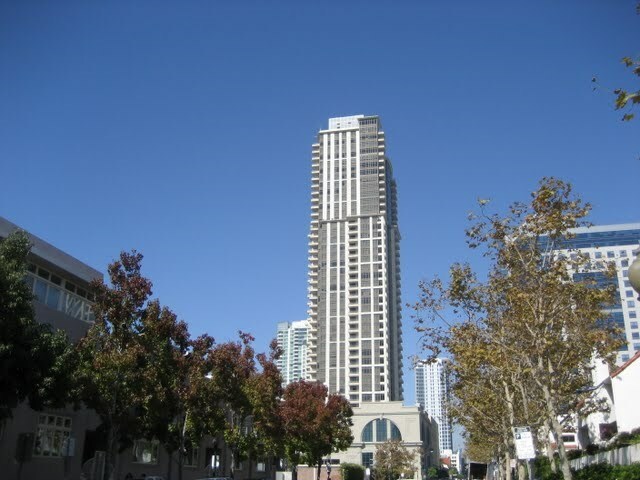 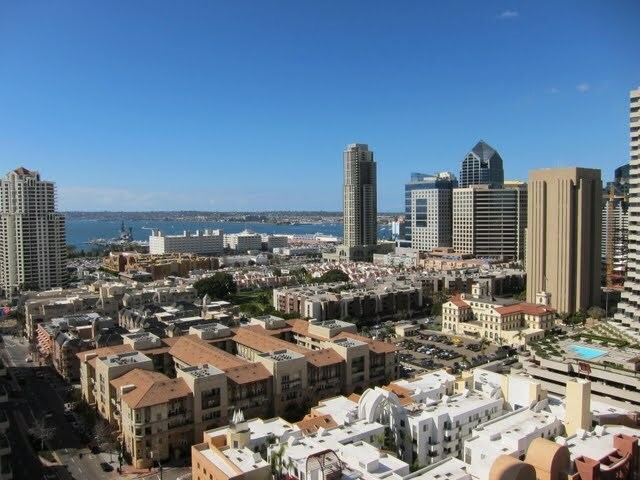 Electra is the tallest residential building in downtown San Diego. 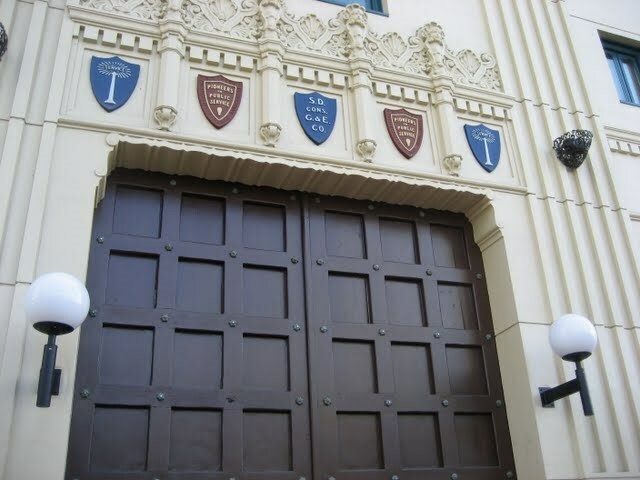 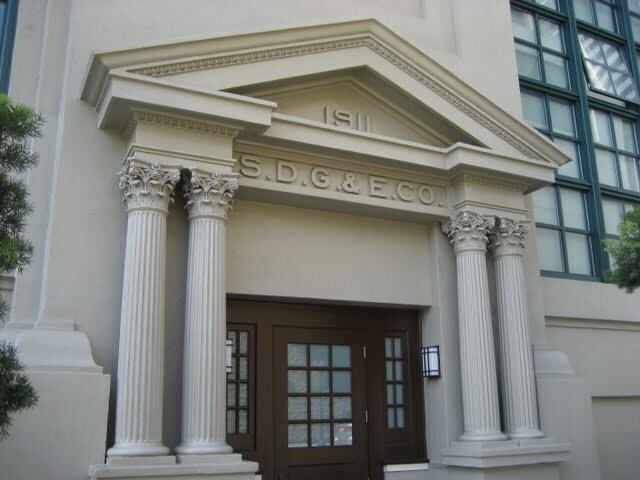 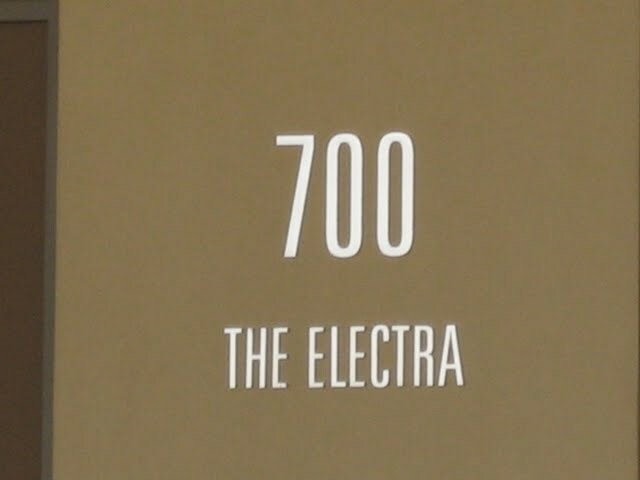 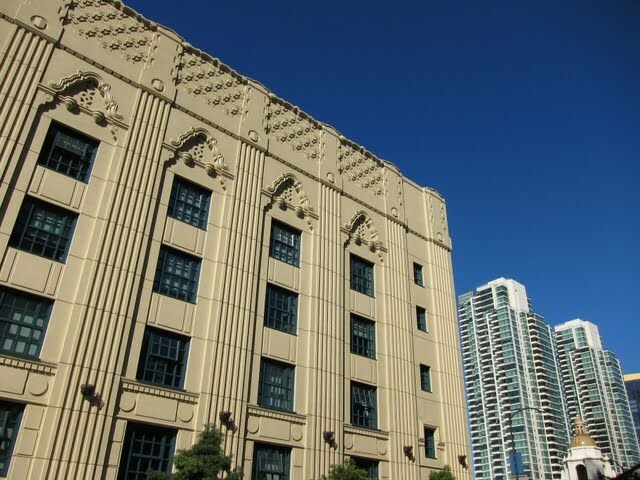 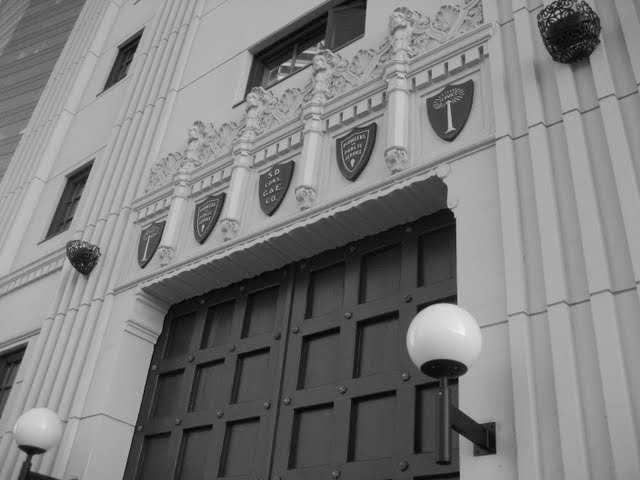 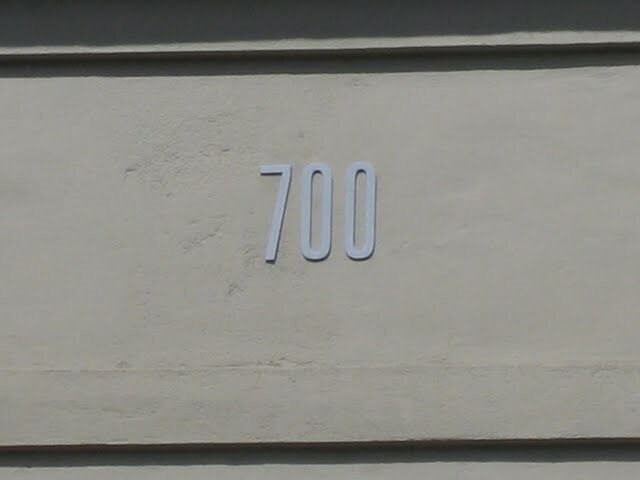 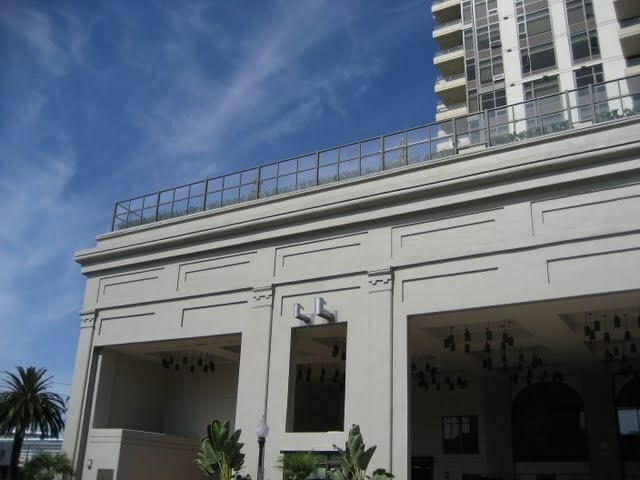 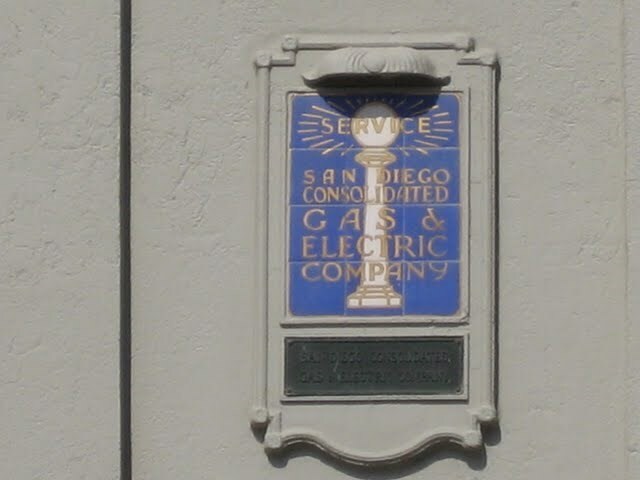 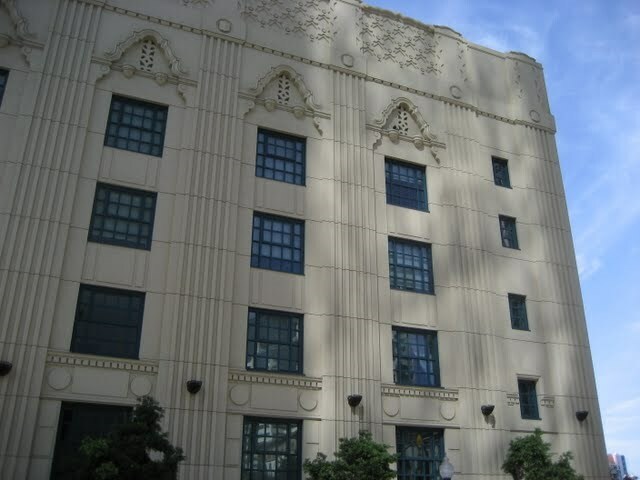 Built out of the facade of the San Diego Gas & Electric power plant, Electra sits at the southern edge of the Columbia District. 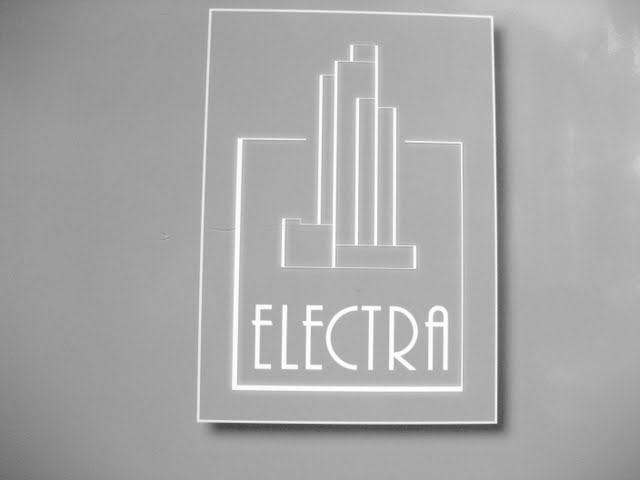 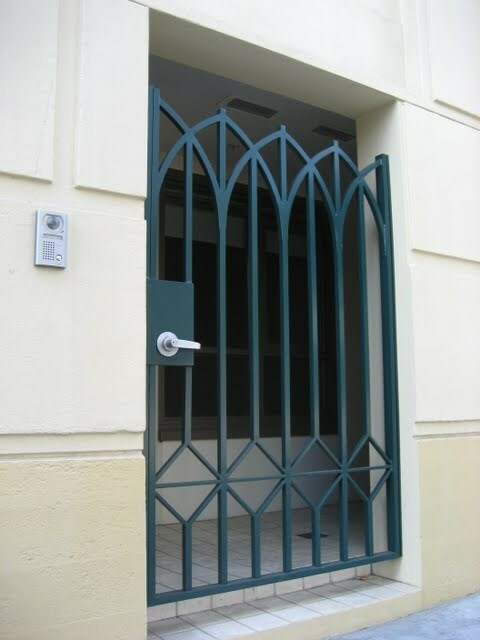 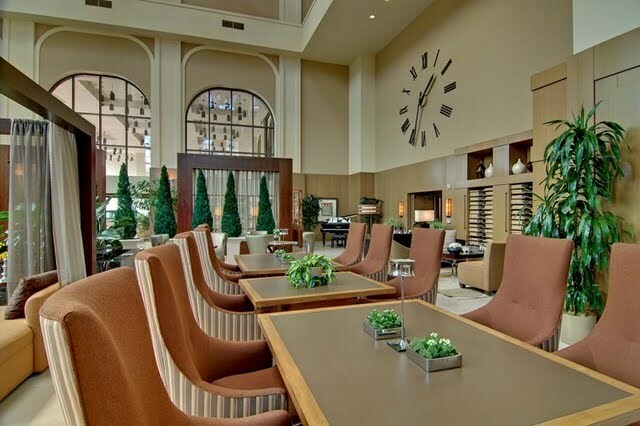 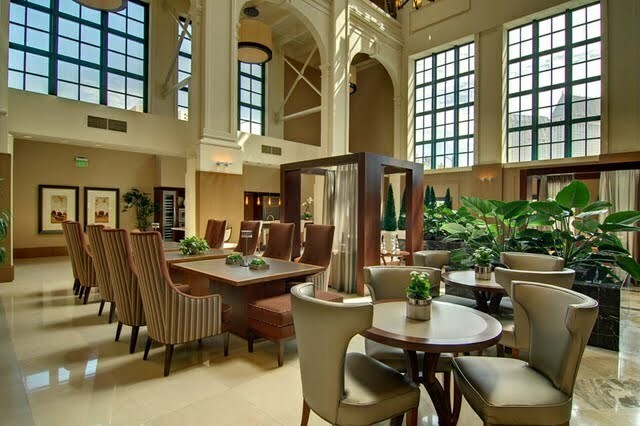 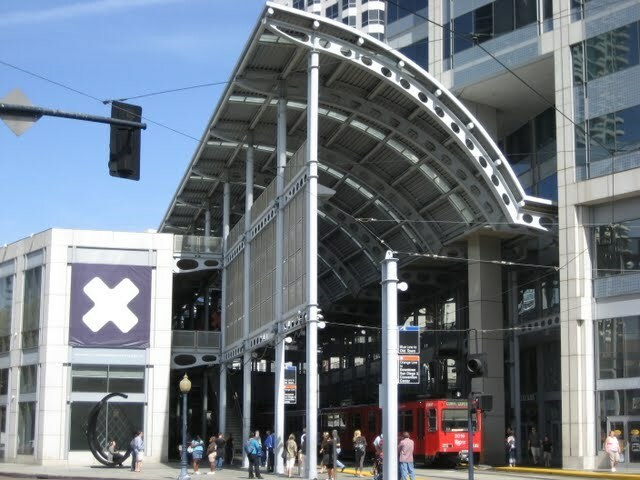 Is there litigation at Electra?No. 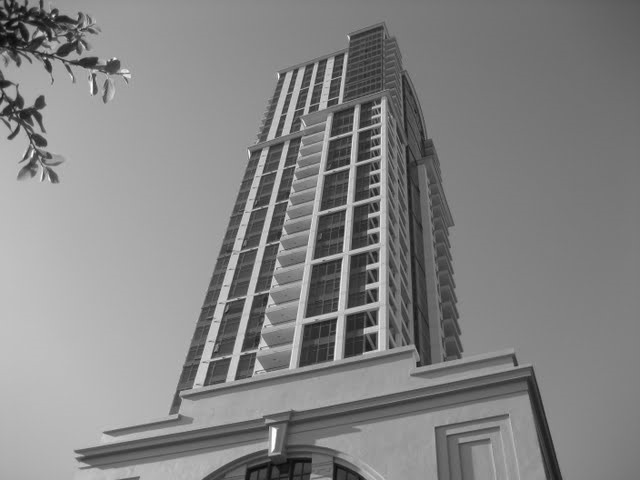 Claims settled September 2013. 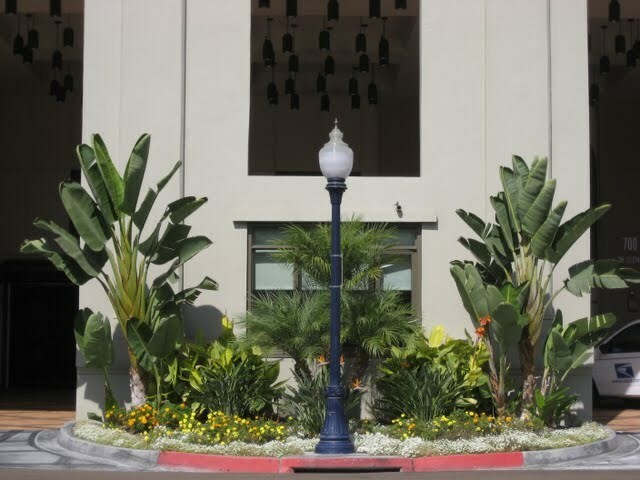 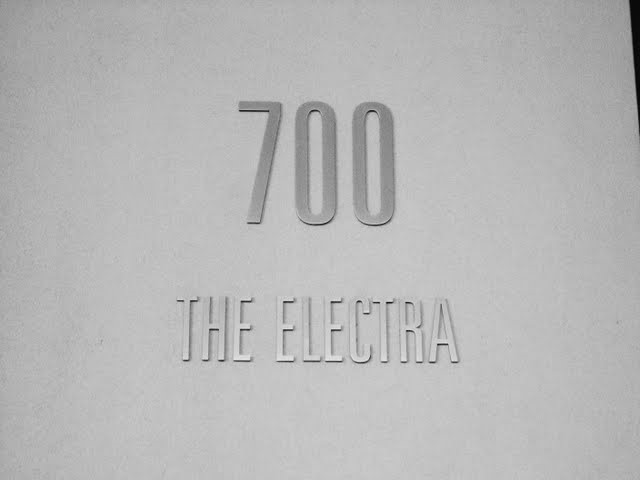 Is there any guest parking at Electra?Nope.